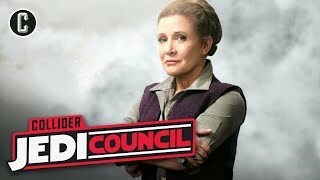 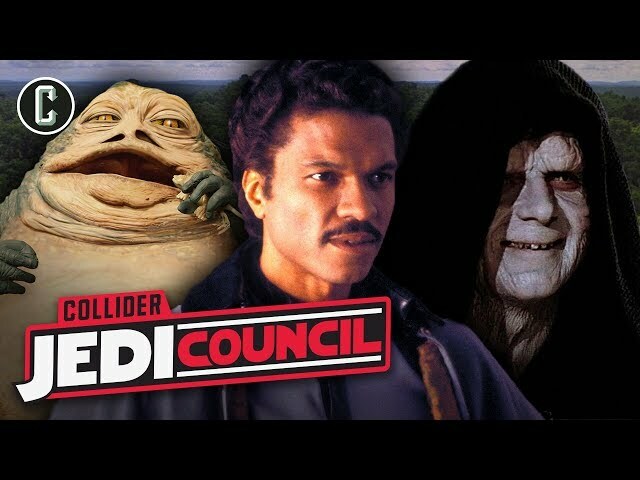 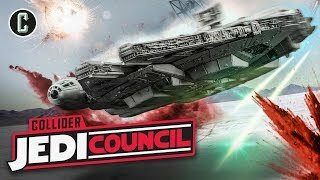 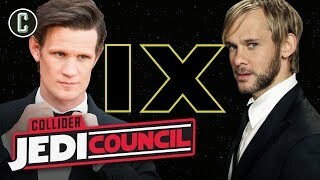 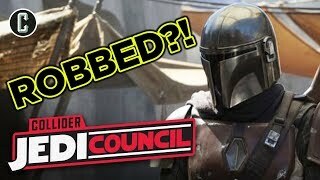 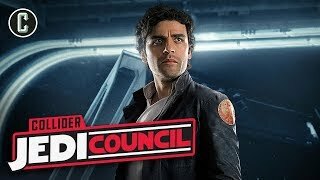 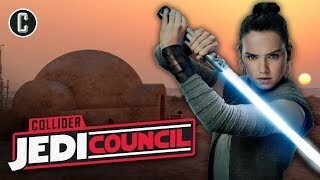 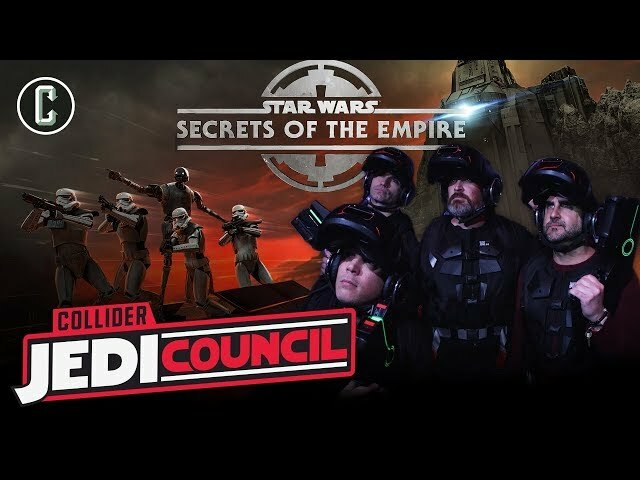 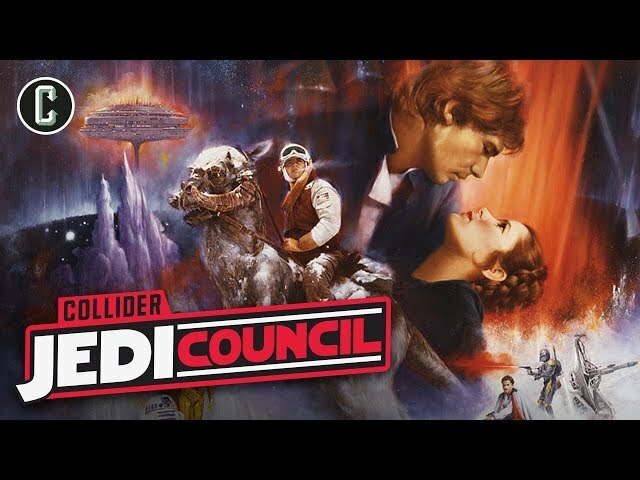 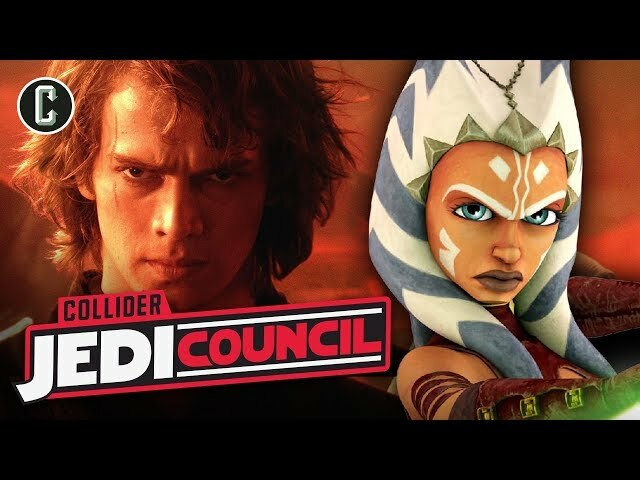 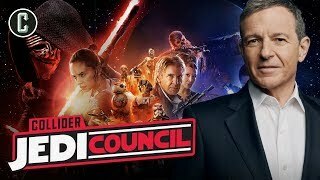 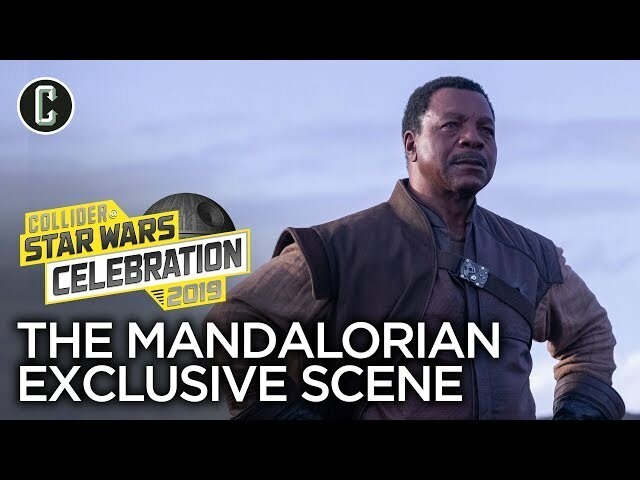 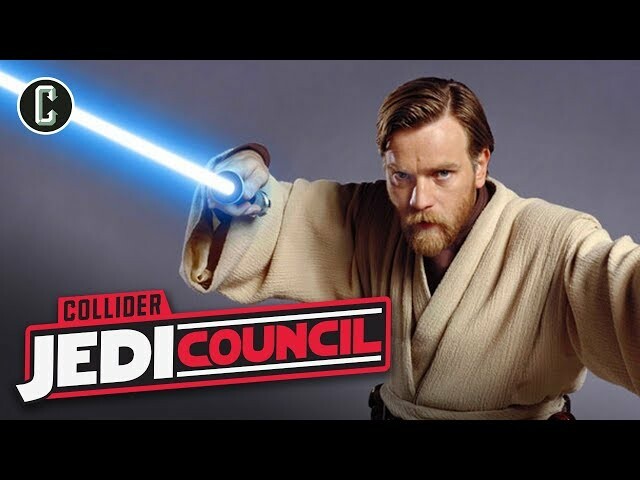 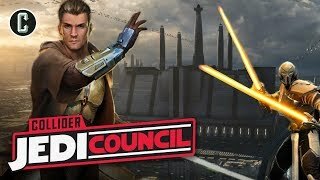 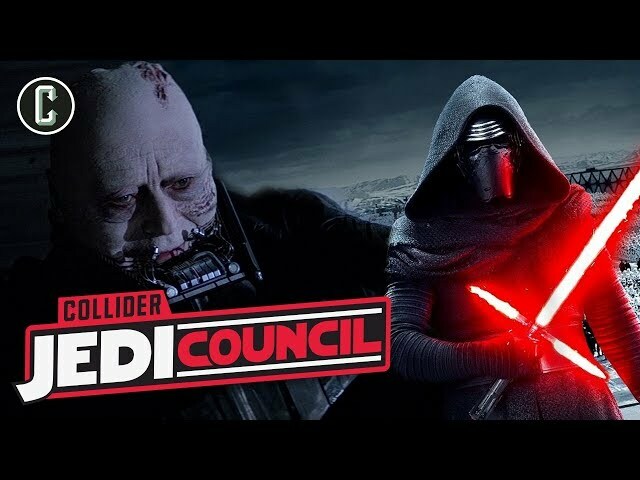 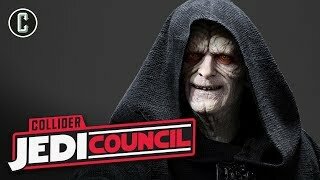 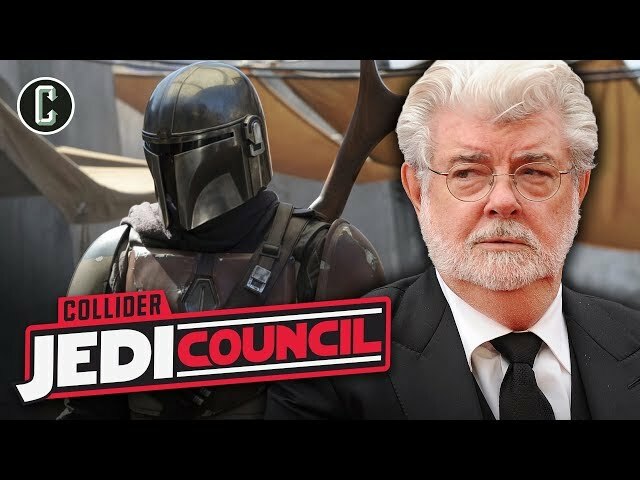 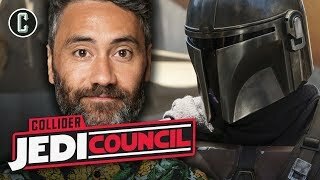 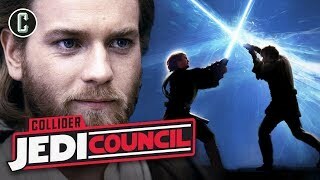 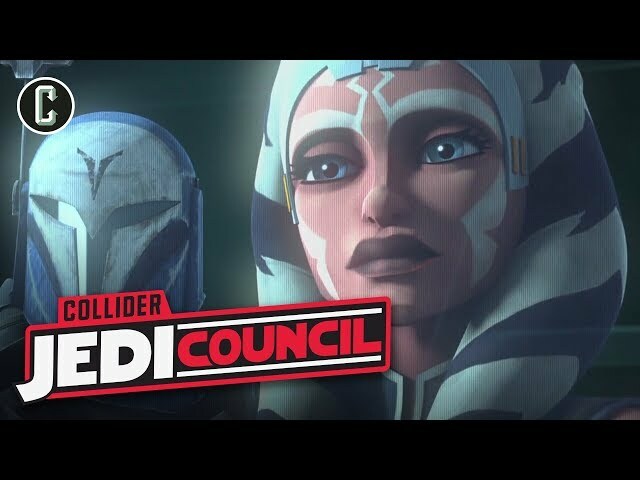 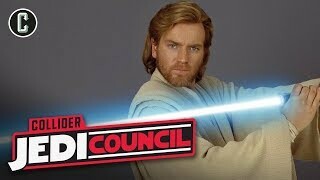 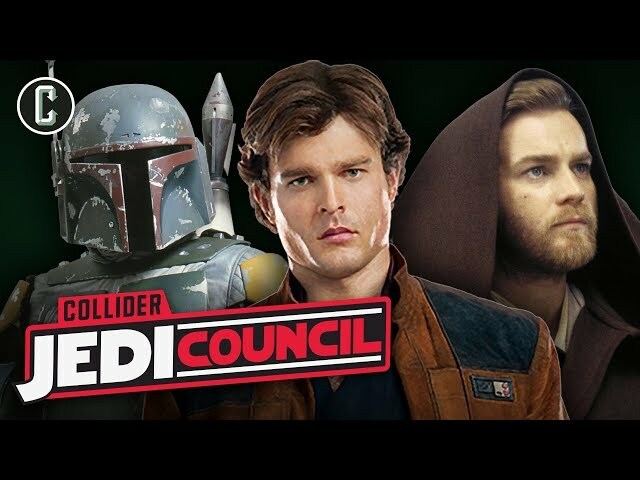 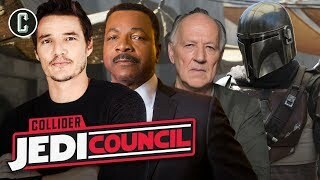 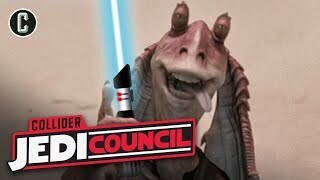 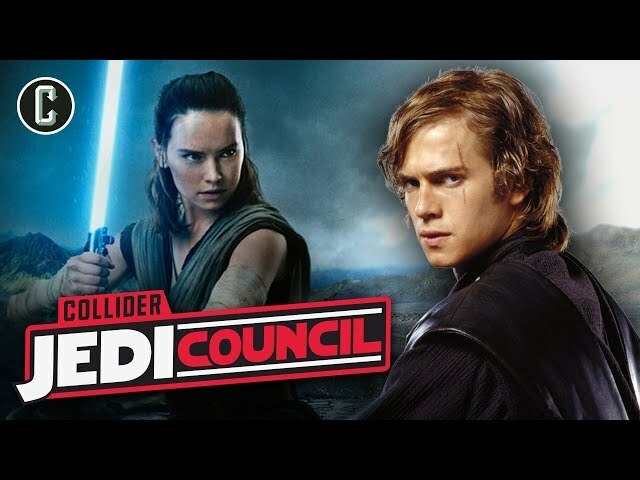 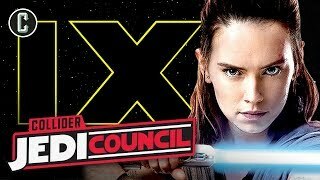 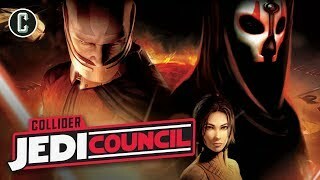 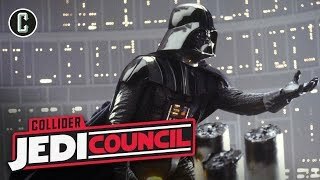 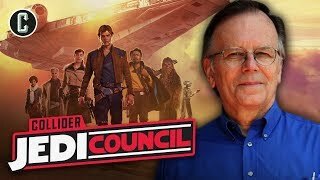 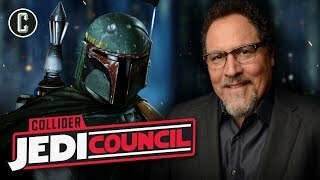 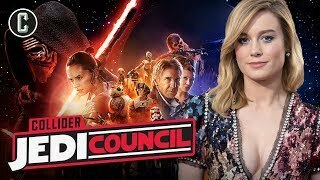 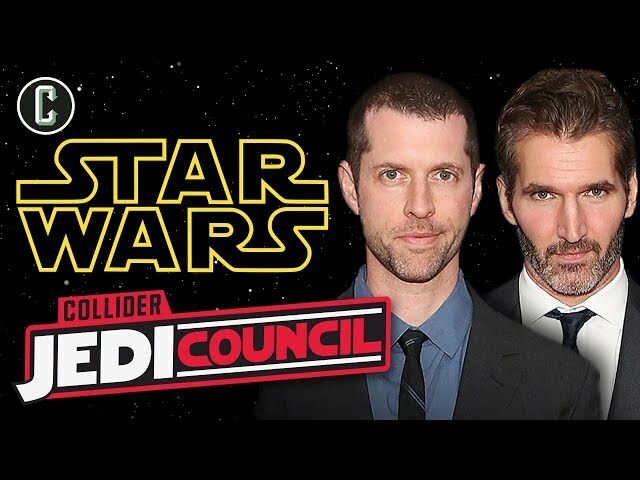 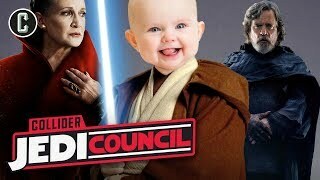 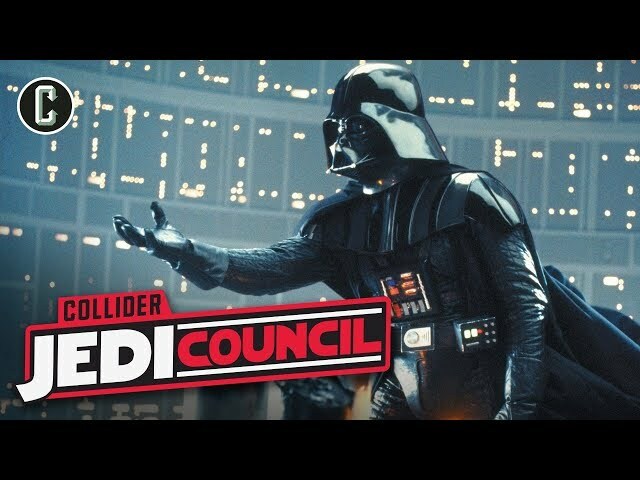 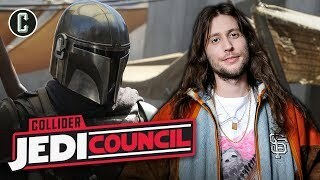 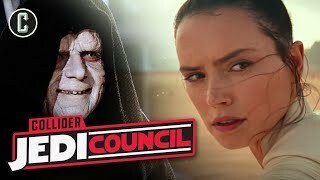 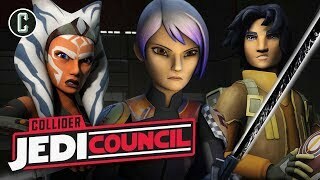 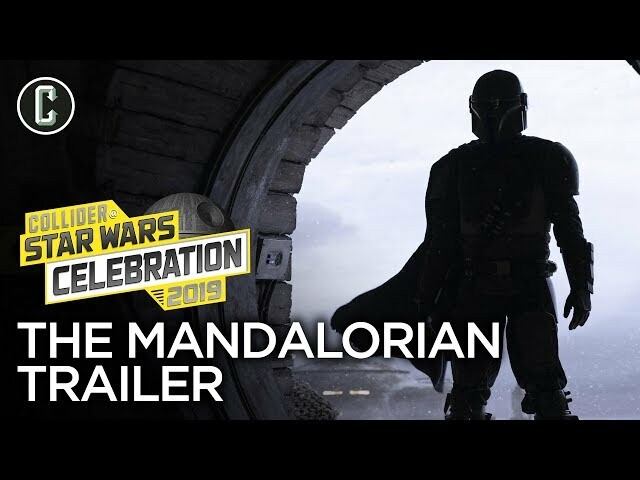 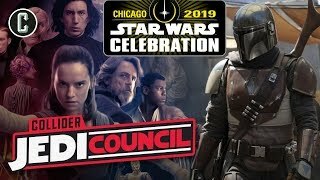 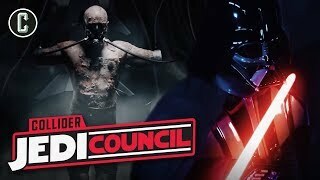 On this episode of Collider Jedi Council, Kristian Harloff and Ken Napzok sit down to discuss the upcoming Star Wars TV shows. 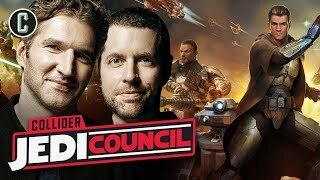 They discuss what they’d like to see from the shows and what pitfalls they hope the creators avoid in bringing these shows to the small screen. 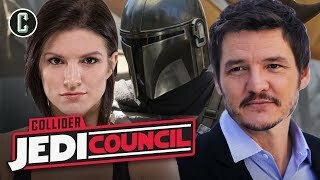 They discuss in depth the casting of Pedro Pascal and Gina Carano in The Mandalorian and it says about the direction of the show. 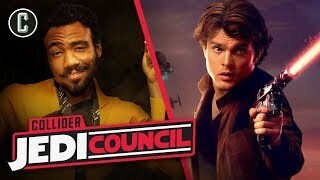 They also look at what possible canon characters might appear in the show and who they’d like to see if they had a say in the creation of it. 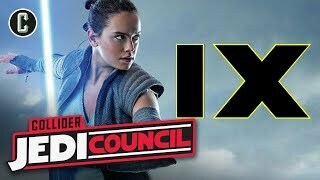 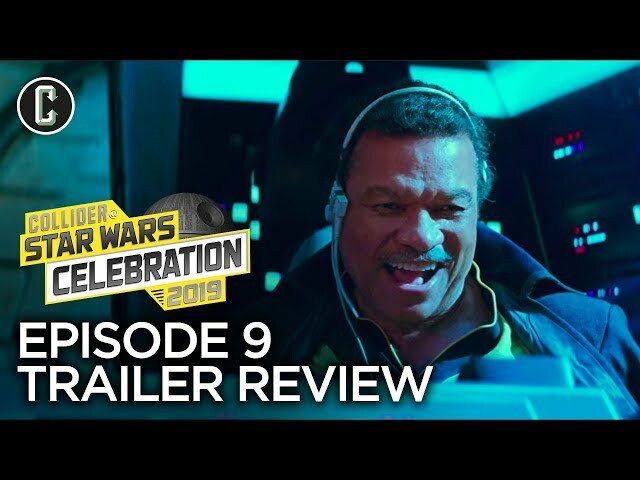 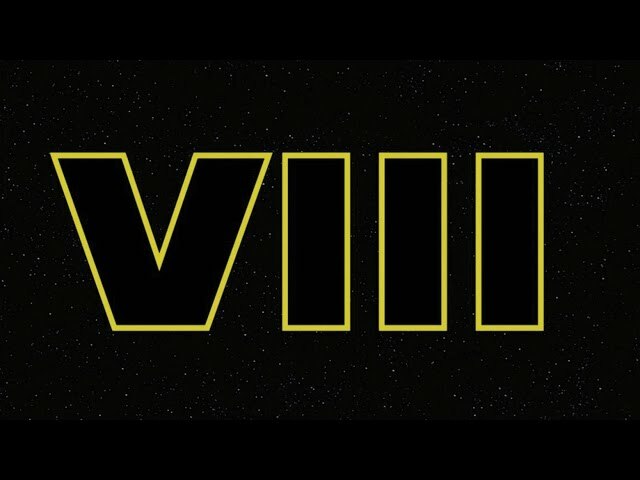 Kristian and Ken also get into what they hope to see in Star Wars: Episode IX, discuss the fates or Ray, Ben, Poe and Finn and how they’d like to see J.J. Abrams wrap up the third part of this trilogy. 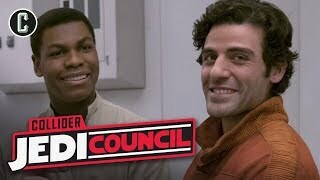 It’s a fun and loose discussion between two #StarWars buddies that you can enjoy to give you something to talk about at the Thanksgiving table before the feats or after you’ve had that last piece of pumpkin pie. 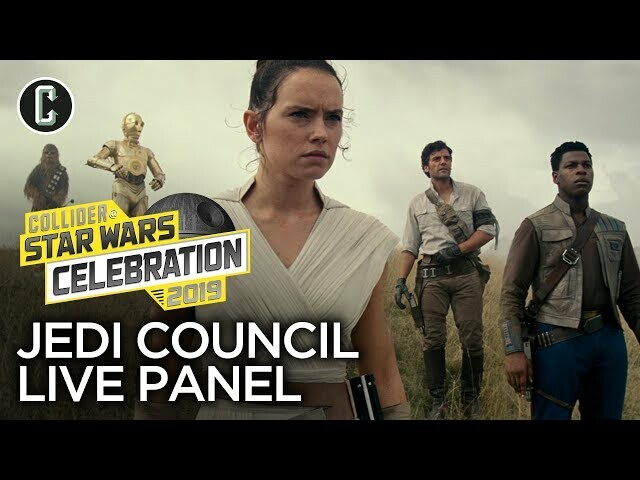 As always, remember to leave us your thoughts in the COMMENTS section below. 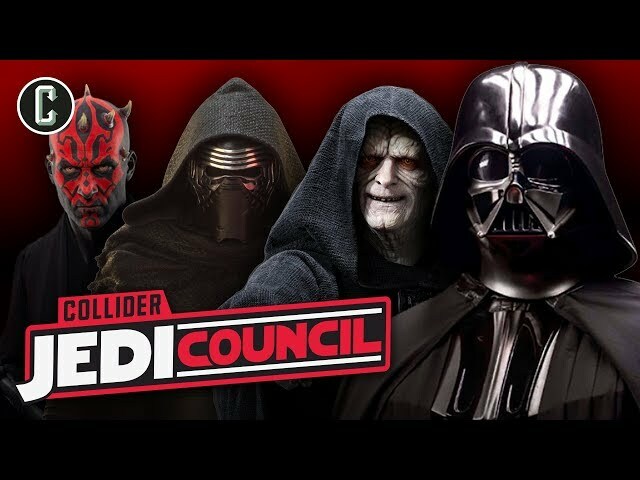 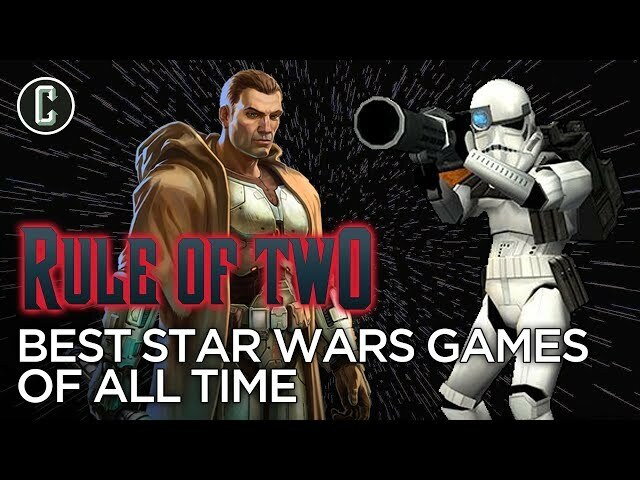 LIKE and SHARE this video on your social media and SUBSCRIBE to hear and see more episodes of #JediCouncil just like this one.